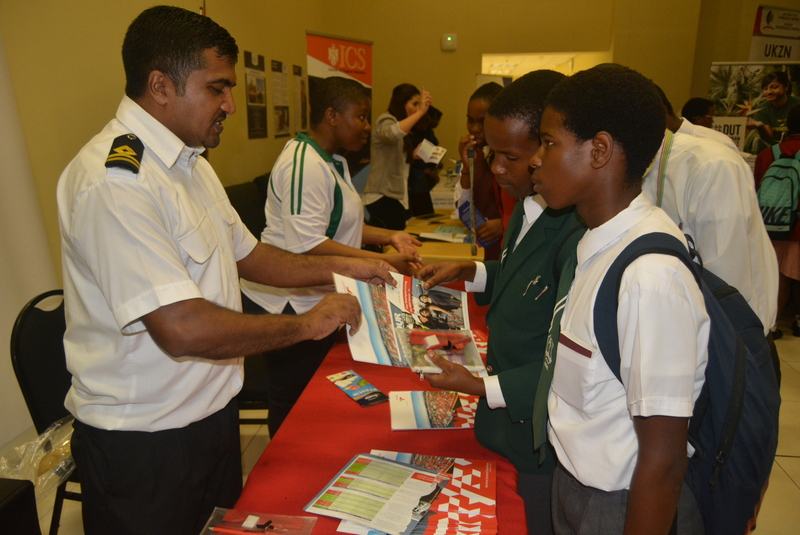 Become the True Leaders of Tomorrow! 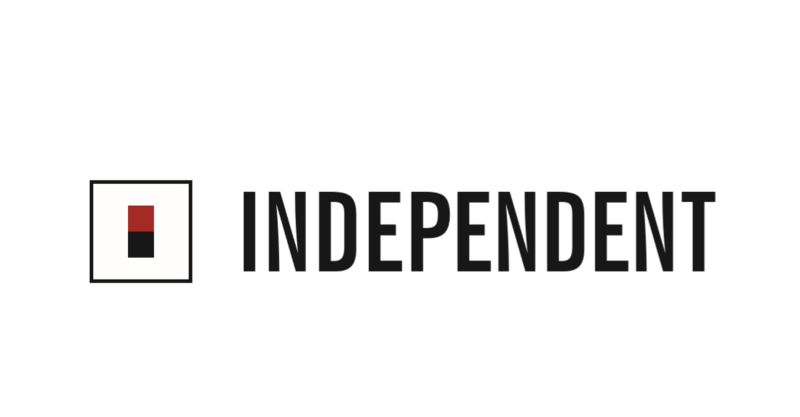 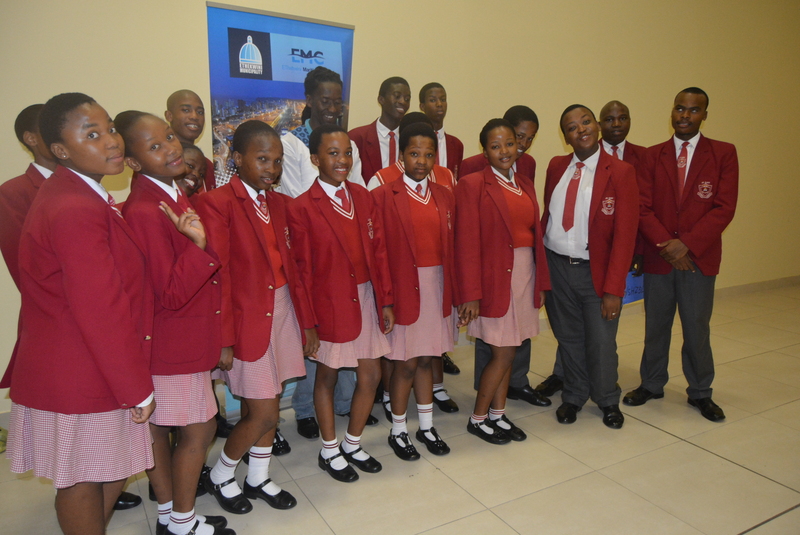 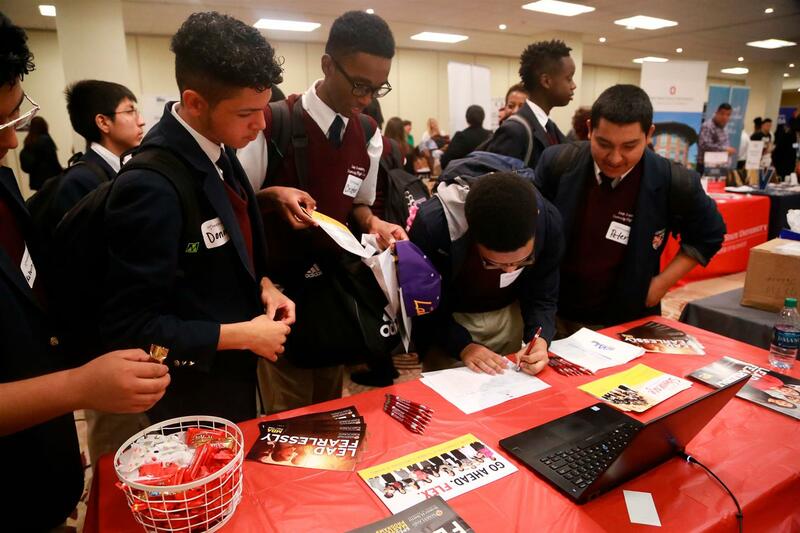 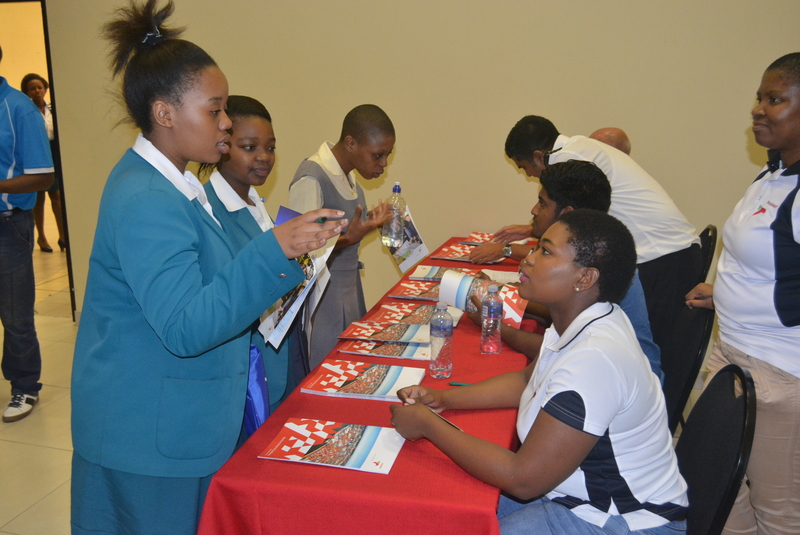 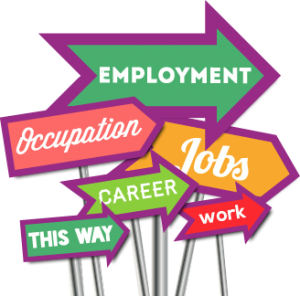 The eThekwini Youth Employability Indaba and KZN Careers Expo invites schools and youth within the eThekwini Municipality and KwaZulu Natal to attend the 2019 Employability Indaba and Careers Expo. 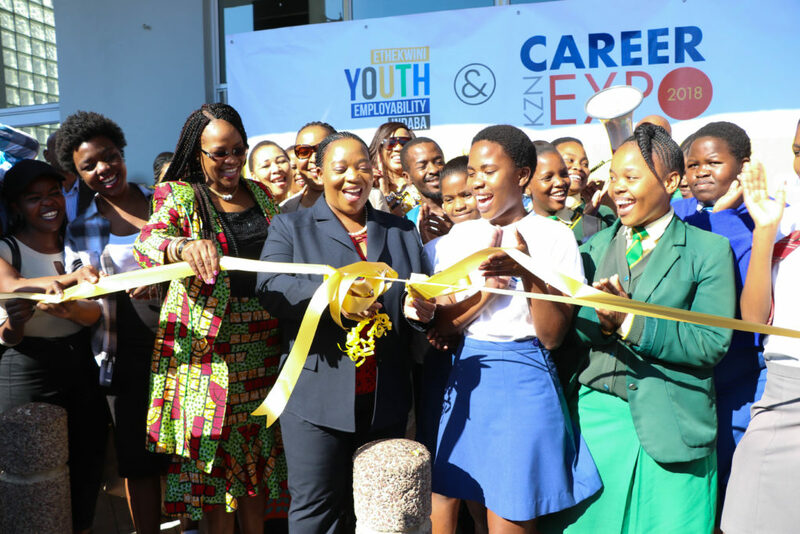 In 2018 the inaugural event saw 30 000 amazing High School learners and youth from all over the eThekwini Municipality and KwaZulu Natal province made their way through to the inaugural eThekwini Youth Employability & KZN Careers Expo 2018 which was held over 3 days at the Durban Exhibition Centre. 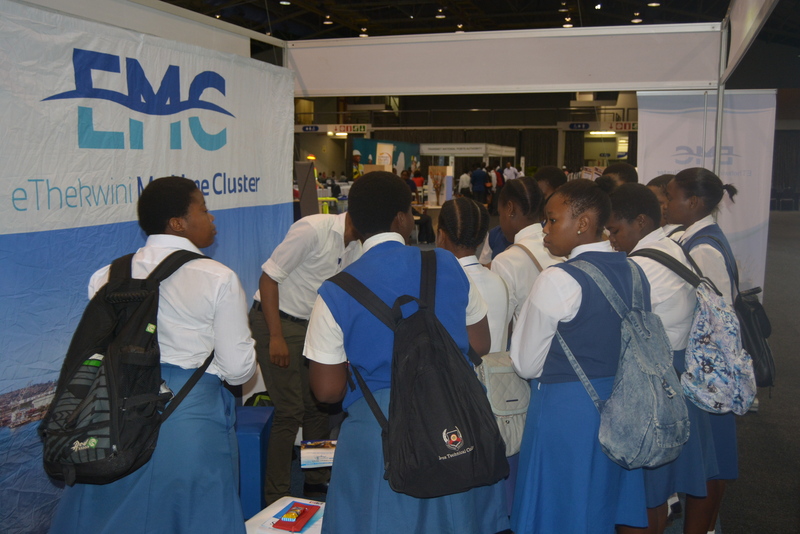 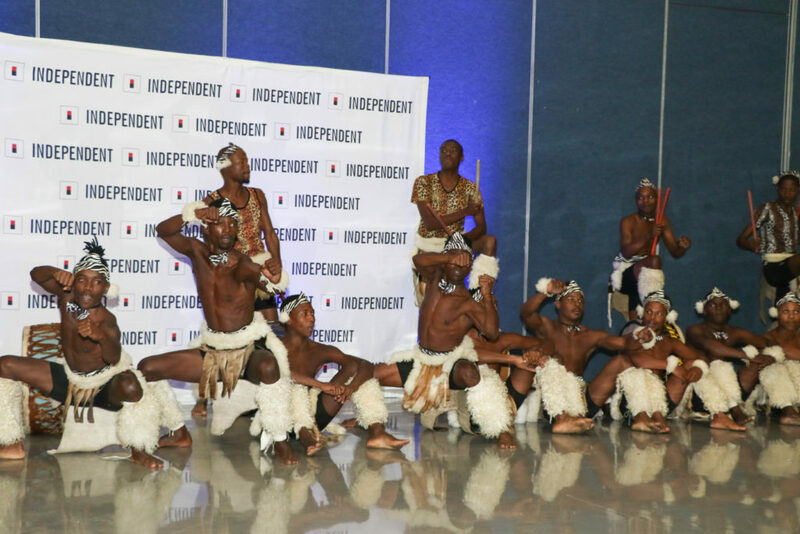 It was the largest Careers Expo in KZN with 120 exhibitors which included Corporates, NGOS, Government, SOEs and Associations. 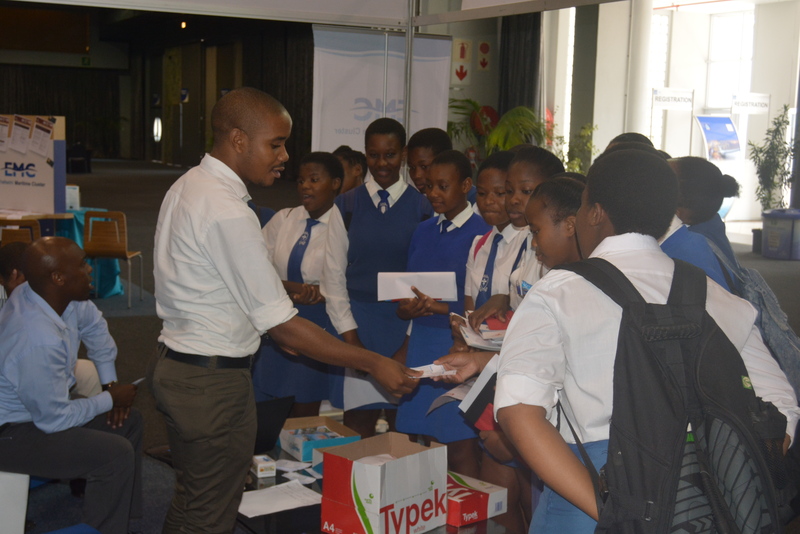 We are calling on High School Learners, Tertiary students and the youth of KwaZulu Natal to register to attend this impactful Expo and Become the True Leaders of Tomorrow. 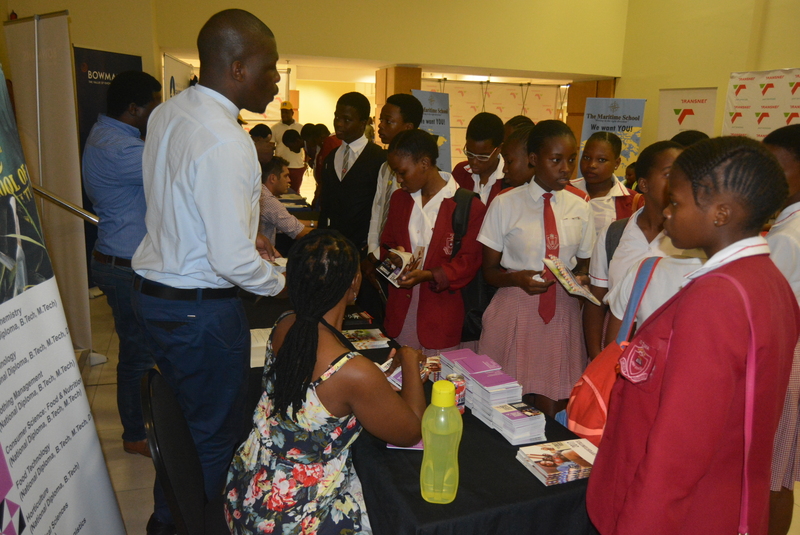 We would like to invite tertiary institutions, corporates, government organisations and associations to exhibit.